Amsterdam has some great city beaches. Nice places to chill out and be with you kids. You need a ‘beach’ a healthy food truck a swing and some fatboys. De 9 straatjes in Amsterdam zorgen voor veel inspiratie en een heerlijk gedifferentieerd straatbeeld. 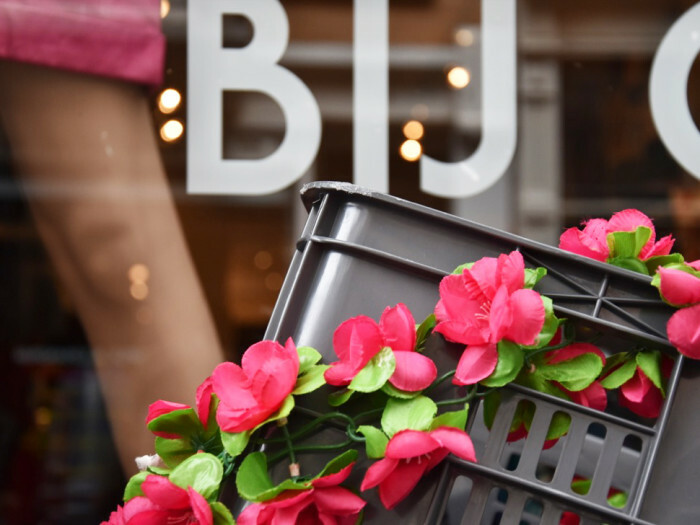 Elke winkel ‘pakt’ een stukje van de straat. The urban fountain at Haarlemmerplein is a great addition to the space. Used by many children and dogs to play, supervised by many people surrounding the fountain. 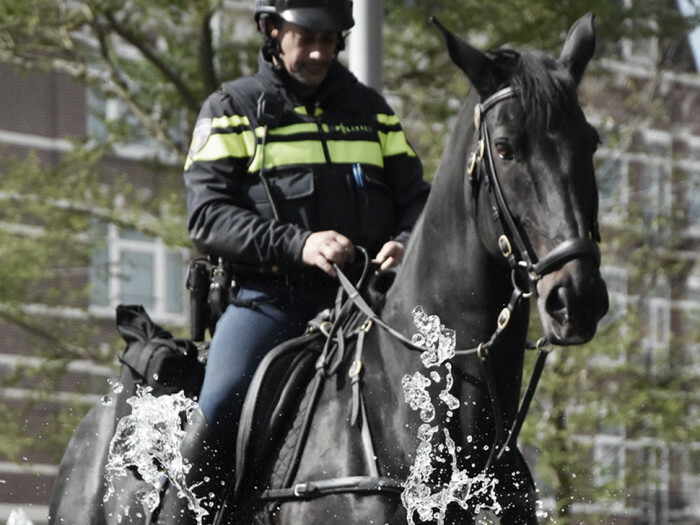 Even the police horse use the fountain for practice.